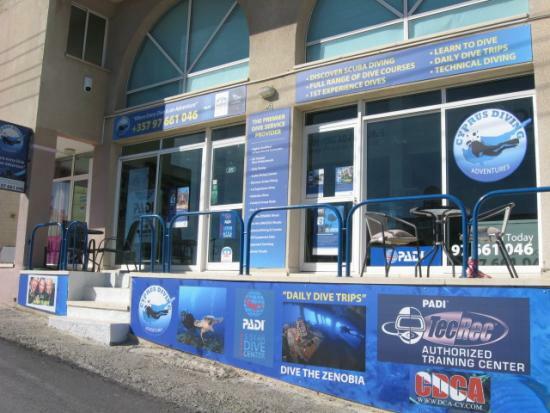 We are based in the beautiful coastal village of Pissouri and located centrally between Paphos and Limassol. 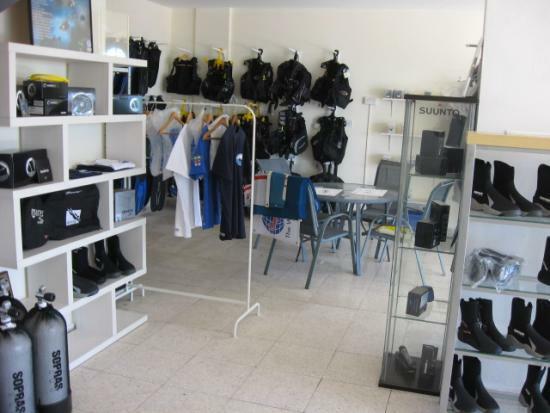 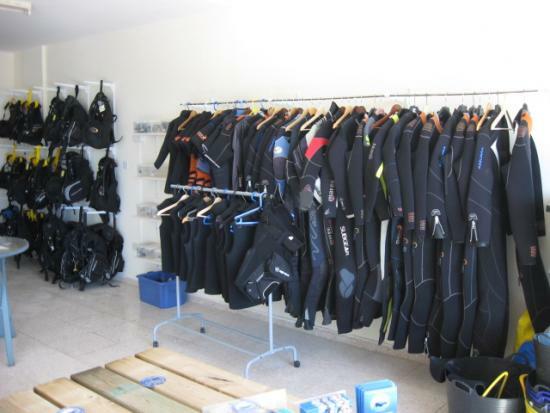 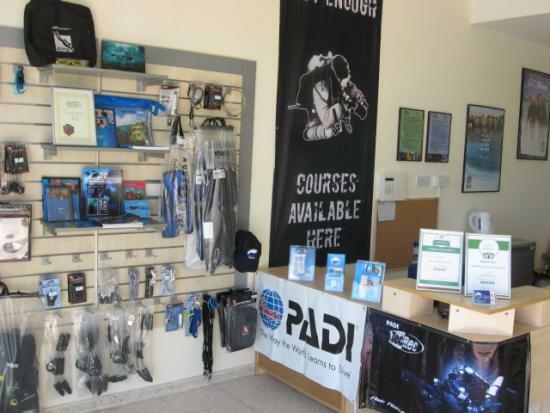 VISIT us at our Dive Centre and Shop, we are just a 2 minute walk from the beautiful Village Square in the centre of Pissouri. 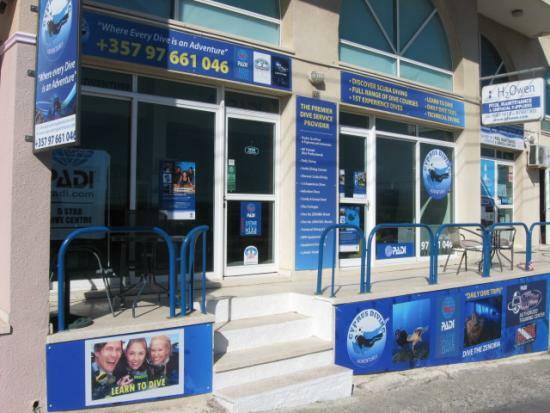 Take advantage of our Free Visiting Service – contact us and we will visit you to discuss your queries and requirements in the comfort of your own location. 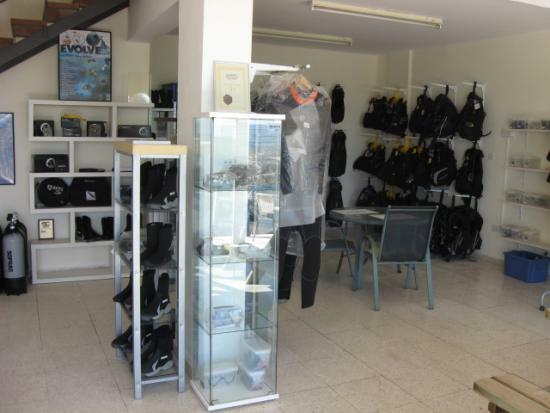 We cover an area from Paphos across to Limassol. 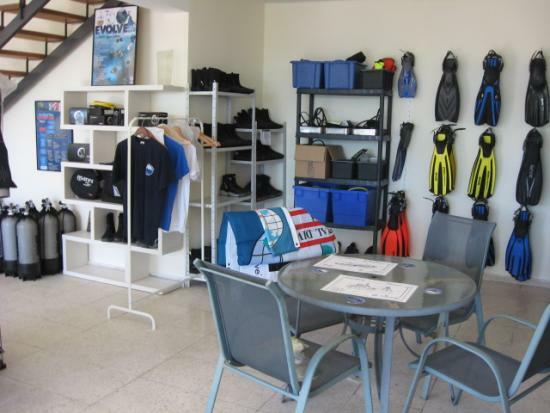 Enquire at Xenios Watersports right in the middle of Pissouri Beach just across from the Captains Bay restaurant.